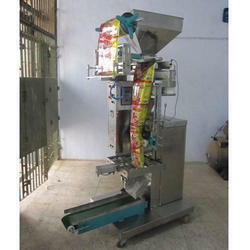 Manufacturer of a wide range of products which include granules packing machines, kurkure packing machines, automatic ffs packaging machine, cheese ball packaging machines, namkeen making machine and flavoring coating tumbler machines. 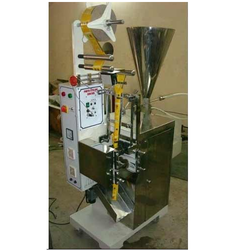 Leveraging on the competence of our capable and dedicated workforce, we have brought forth a wide and exceptional class range of Granules Packing Machines. 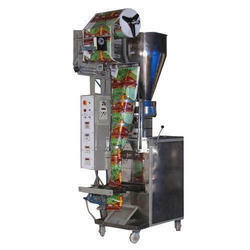 Pouch Length 6"-8", 2"-4", 4"-6", 8"-10"
Leveraging on the competence of our capable and dedicated workforce, we have brought forth a wide and exceptional class range of Kurkure Packing Machines. 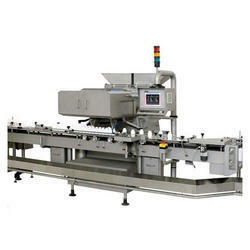 Leveraging on the competence of our capable and dedicated workforce, we have brought forth a wide and exceptional class range of Automatic FFS Packaging Machine. 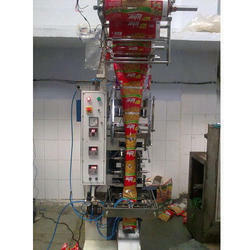 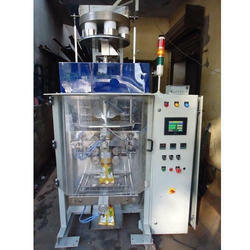 We are one of the leading manufacturers & suppliers of Namkeen Making Machine. 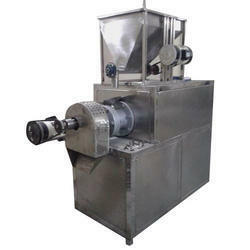 Leveraging on the competence of our capable and dedicated workforce, we have brought forth a wide and exceptional class range of Flavoring Coating Tumbler Machines. 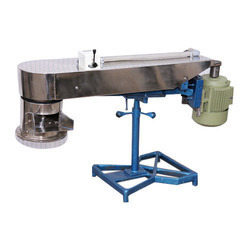 With in-depth industrial experience, we are a well-renowned name engaged in presenting Band Sealing Machine which is suitable for sealing individual pouches; the offered sealing machine is given in numerous specifications as per the demand of customers. 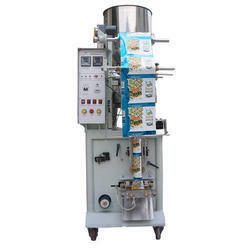 This sealing machine is precisely manufactured with top grade materials and modern technology. Our sealing machine is well tested on number of quality parameters for supplying the defect free range. 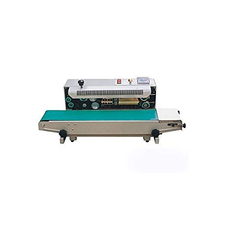 We have marked a distinct position in the market by providing Pedal Sealing Machine that comes with separate panel box for sealing indicator & design for faster production, our professionals design this sealing machine utilizing the finest grade of components and leading technology. 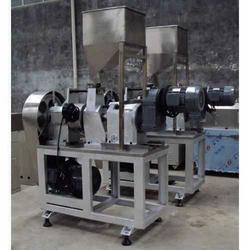 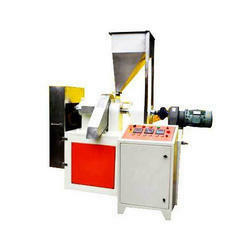 Not only this, this sealing machine is broadly demanded in the market owing to its optimum finish. 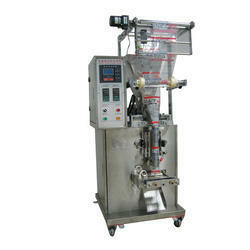 Owing to the expertise of our professionals, we are engaged in offering Sealing Machine Double Shiller. 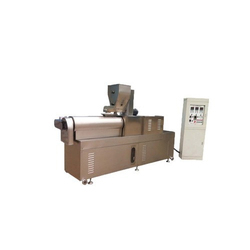 Ideal for small bags packaging and adopts electronic constant temperature; the offered pedal sealing machine is designed from premium quality components as per the quality norms. 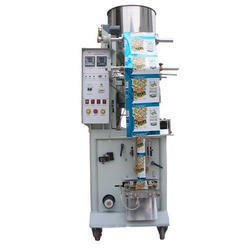 Our pedal sealing machine is tested on several quality parameters in order to deliver a flawless range. 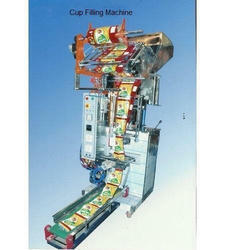 Pouch Length 2"-4", 4"-6", 8"-10", 10"-12"
Pouch Length 2"-4", 4"-6", 6"-8", 8"-10", 10"-12"